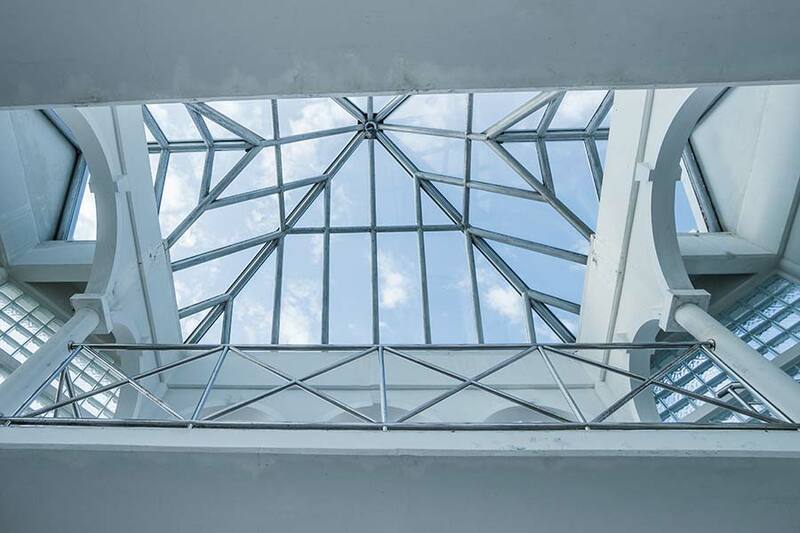 We work with architects to manufacture a wide range of feature glazing. We work in partnership with some of the leading architectural companies, advising and helping design glass structures that stand out. We can work to plan, or in consultation from the beginning of your building project to ensure timescales and budgets are met, without compromising on design. We supply and install bespoke lantern lights and glass canopies to suit any situation for commercial or domestic use. A lantern light is a self-supporting structure which allows maximum light penetration and high-performance weathering and can be designed for any shape and space. 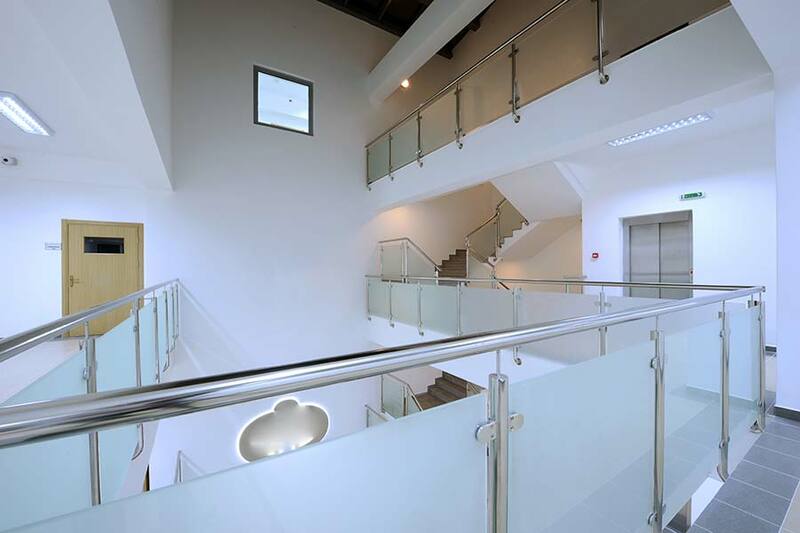 Glass is an ideal product for use in balustrades, balconies, staircases and swimming pools as it provides strength, but also creates light and adds a modern finish to a property, whether for a commercial or domestic environment. Established in 1862, E.R. Wright is a glazing company with a respected heritage in Southampton and across Hampshire, dedicated craftmanship in traditional and specialist glass, including stained glass and leadlight windows. ©2018. E.R. Wright is part of Ridon Glass Ltd.